Smoothing out the rough patches of a material widely used to filter saltwater could make producing freshwater more affordable, researchers report in the Aug. 17 Science. 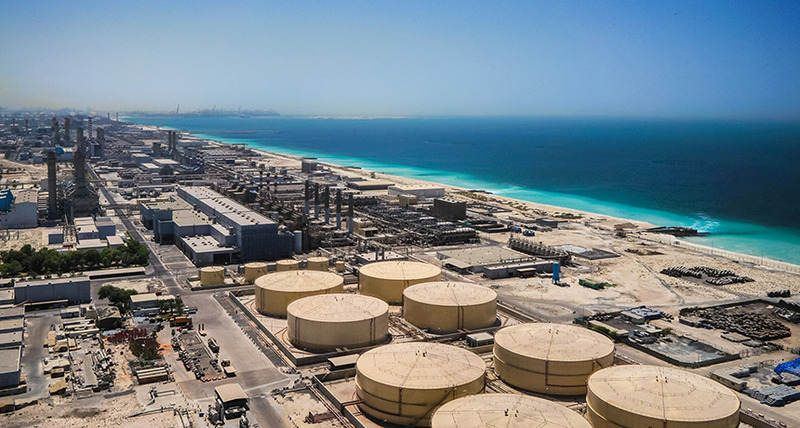 Desalination plants around the world typically strain salt out of seawater by pumping it through films made of polyamide - a synthetic polymer riddled with tiny pores that allow water molecules to squeeze through, but not sodium ions. But organic matter, along with some other waterborne particles like calcium sulfate, can accumulate in the pockmarked surfaces of those films, preventing water from passing through the pores (SN: 8/20/16, p. 22). Plant operators must replace the membranes frequently or install expensive equipment to remove these contaminants before they reach the filters. Now researchers have made a supersmooth version without the divots that trap troublesome particles. That could cut costs for producing freshwater, making desalination more broadly accessible. Hundreds of millions of people already rely on desalinated water for drinking, cooking and watering crops, and the need for freshwater is only increasing (SN: 8/18/18, p. 14). Manufacturers normally create salt-filtering films by dipping porous plastic sheets into chemical baths that contain the molecular ingredients of polyamide. These molecules glom onto the sheet, building up a thin polymer membrane. But that technique doesn't allow much control over the membrane's texture, says Jeffrey McCutcheon, a chemical engineer at the University of Connecticut in Storrs. McCutcheon and colleagues made their version by spraying the polyamide building blocks, molecular layer by layer, onto sheets of aluminum foil. These polyamide films can be up to 40 times smoother than their commercial counterparts. Such ultrasmooth surfaces should reduce the amount of gunk that accumulates on the films, McCutcheon says, though his team has yet to test exactly how clean its films stay over time.